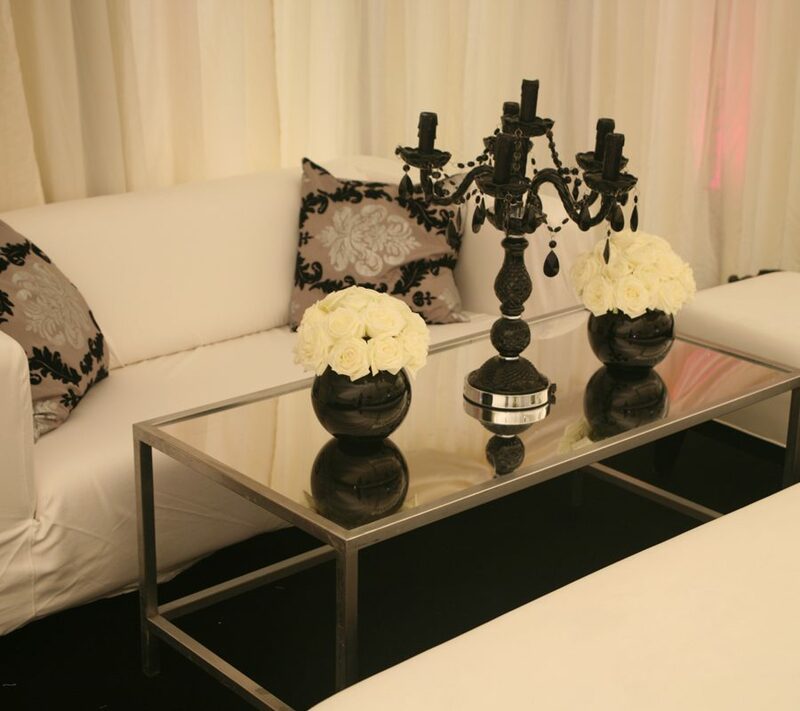 Bespoke Catering - Exqusite event food, beautifully presented staff, themed bars and personalised displays. Everything for the perfect event. We only provide the finest event staff for our events. 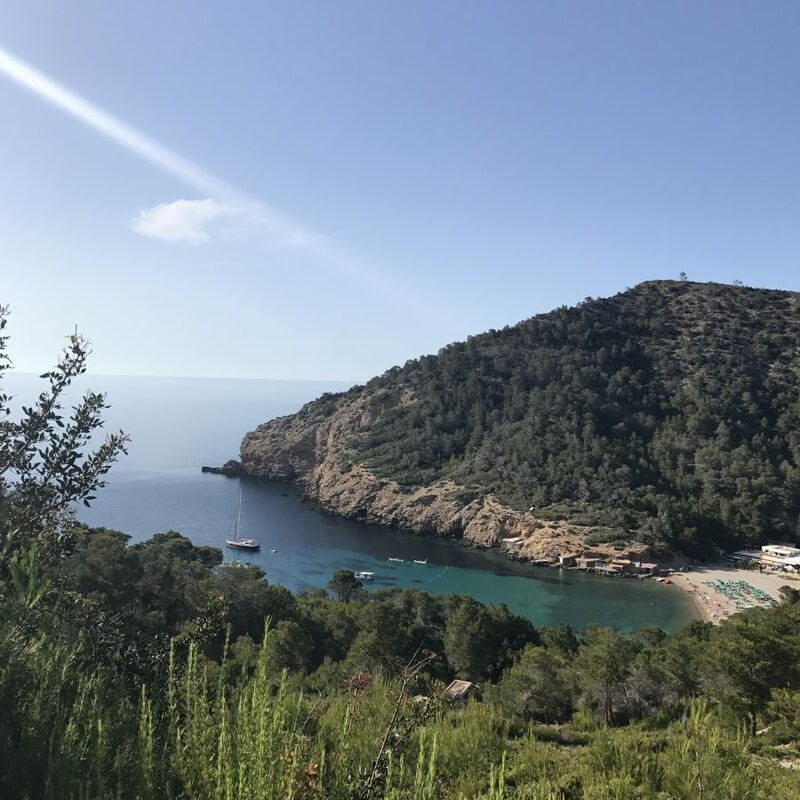 Quick to assist; eager to please; and effortlessly courteous – all our team are immaculately presented, well briefed and determined to deliver exceptional quality of service throughout your event. Our bespoke catering service is a complete event experience. We not only produce mouth-watering delicacies, and incredible plates of food – we focus on the tiny details that transform your event into something magical. We create imaginative canapé displays and themed food stations, we integrate live chefs and edible themed props. 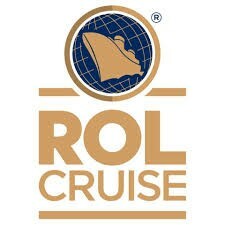 We can add corporate branding and sponsorship elements to our food design. We use themed performers and entertainers to add an element of theatre, and we always deliver exceptional food. All of our catering services are covered by our no-nonsense guarantees, and our professional indemnity insurance. We employ highly experienced staff, and always add additional training to ensure that all our personnel adhere to our strict standards of conduct. This policy extends throughout our workforce, and we pride ourselves on our fantastic customer service and round the clock client support. 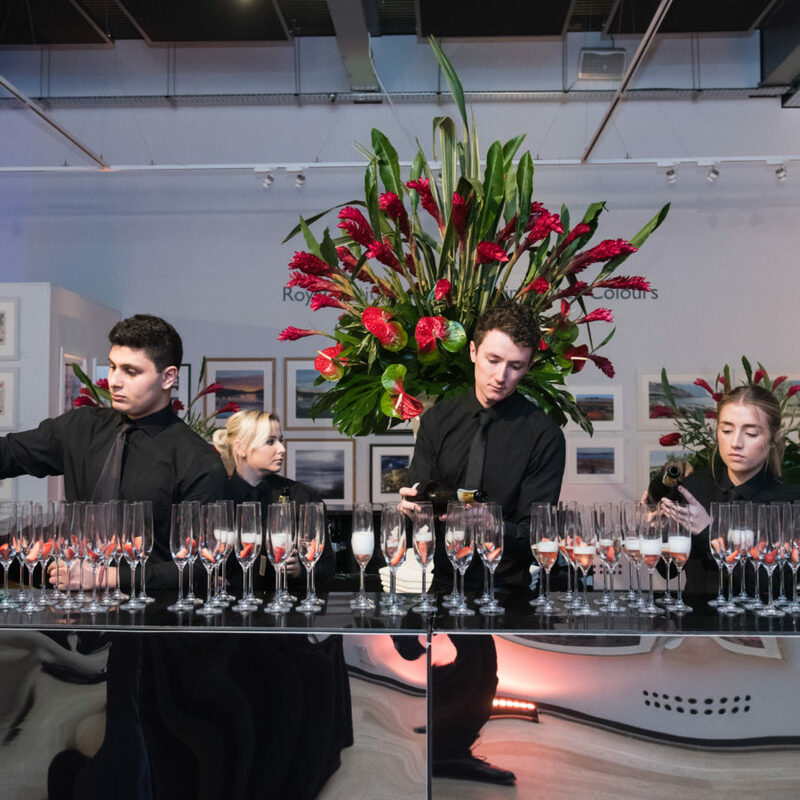 As well as providing exceptional bespoke catering solutions, with over 20 years running and operating spectacular event productions, we also supply a complete range of event solutions. We provide a unique catering experience. 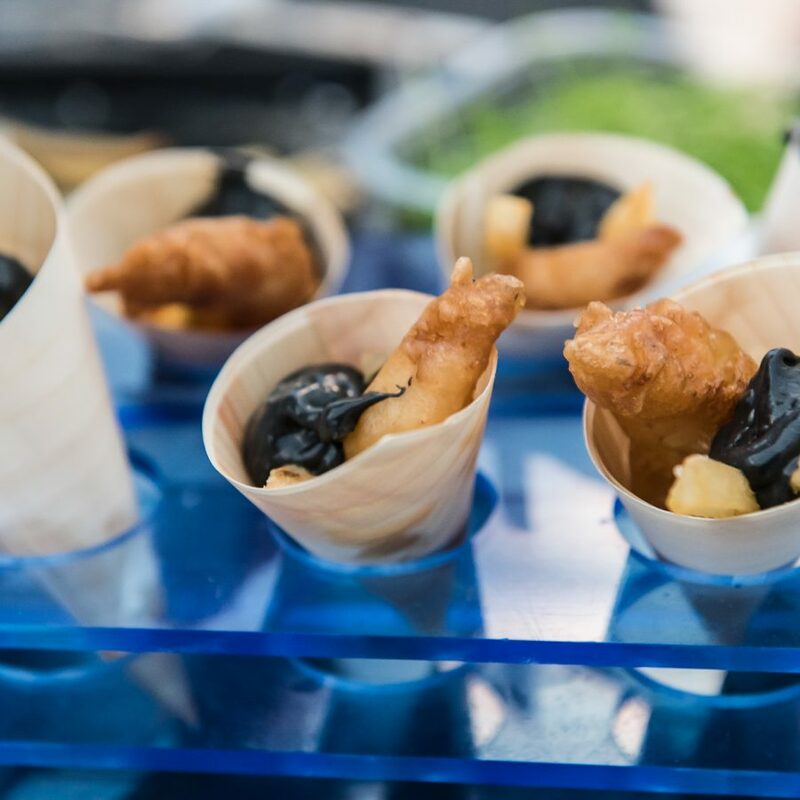 There is nothing we love more than a challenging catering brief – we are passionate about delivering exceptional quality food, so when an opportunity arises to really showcase our creative talents, we jump at the chance. We design mouth-watering canapés with unique designs, such as gold foil logos and laser-engraved canapés trays. We also provide spectacular themed bowl food displays with edible flowers and innovative themed elements. We specialise in bespoke catering solutions and stunning creative cocktails. 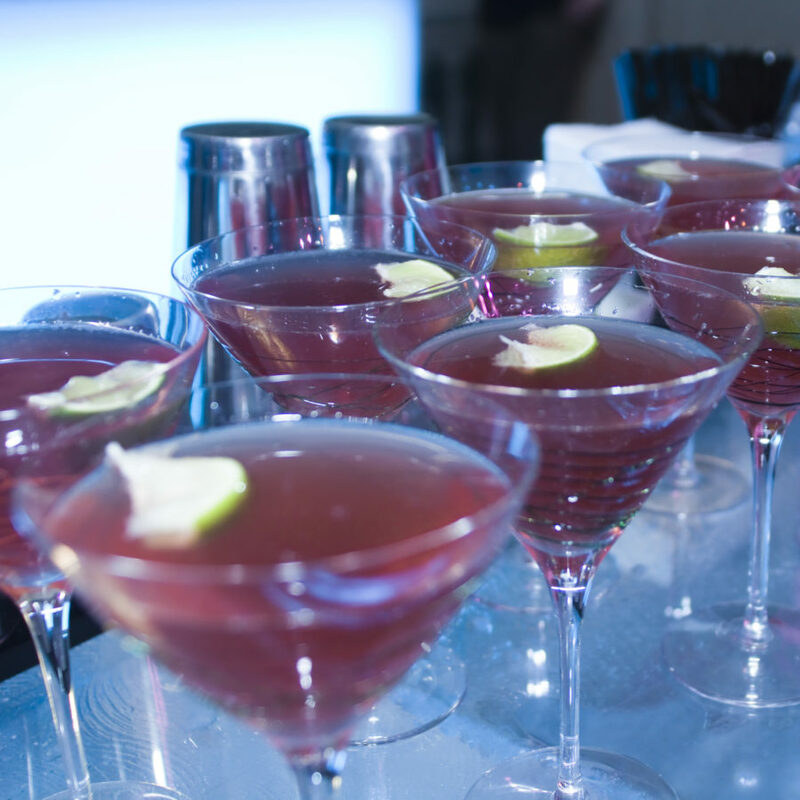 We use the finest flair bartenders and cocktail mixologists to produce incredible event cocktails. We also use molecular gastronomy techniques, dry ice, fabulous glassware and smoke-infusion processes to create a breathtaking array of wonderful, exquisite cocktails. 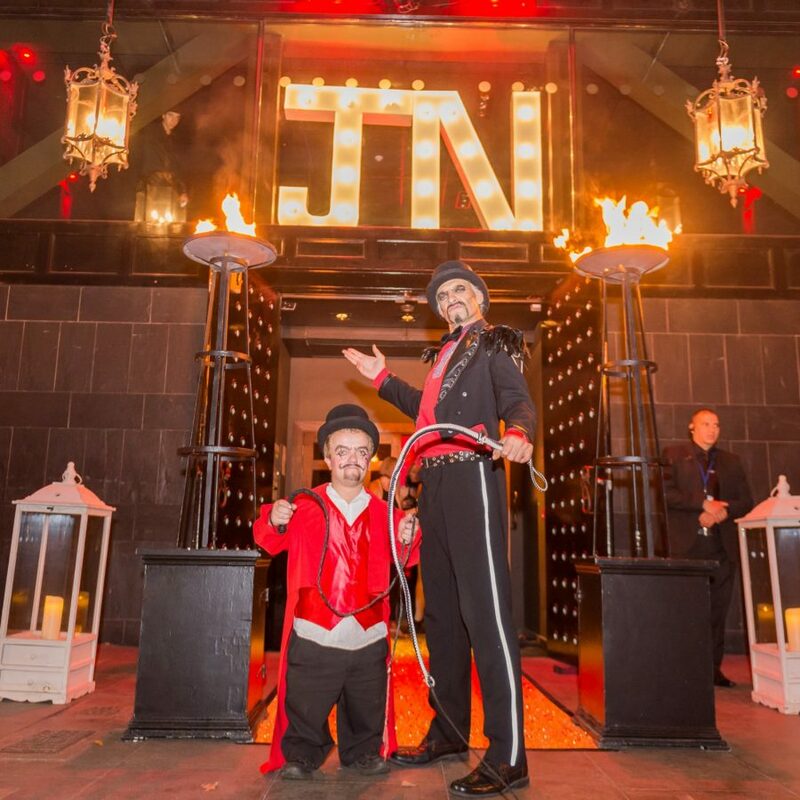 All of these elements combined with our sensational themed bars and professional, friendly barstaff add up to premium cocktail event service. 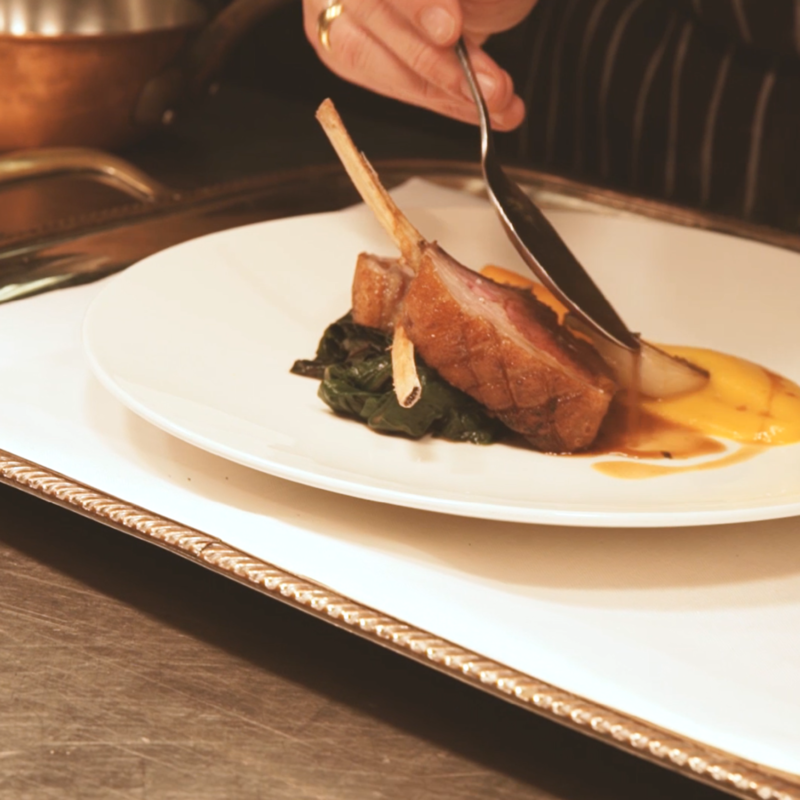 The creative design process is always at the forefront of our bespoke catering services. 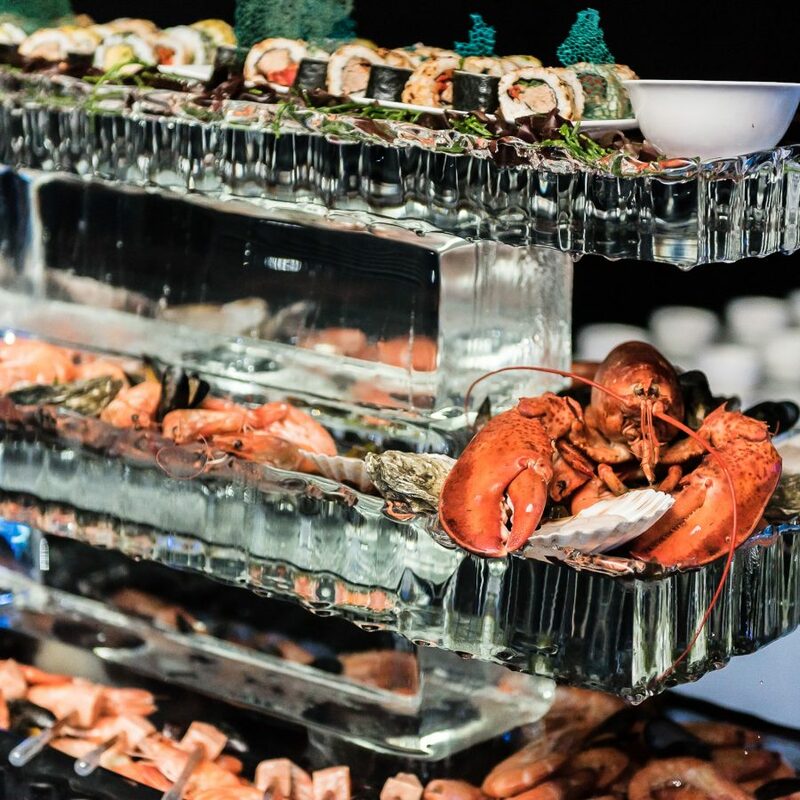 Whether you are looking for an edible garden display, with edible dirt and gourmet truffle stones – or a winter dessert ice display with ice carvings and molecular desserts….we take the cooking process to the next level. 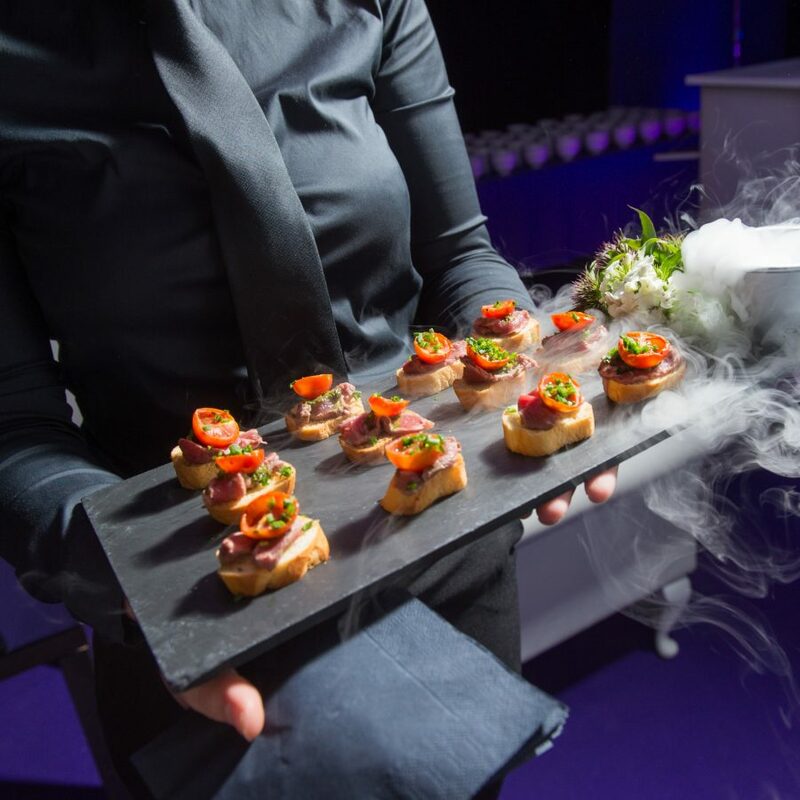 Our bespoke catering team produce delightful edible themed elements, and immaculate traditional catering displays…no job is too technical or too challenging. We offer a complete banquet and sit-down dinner event service. 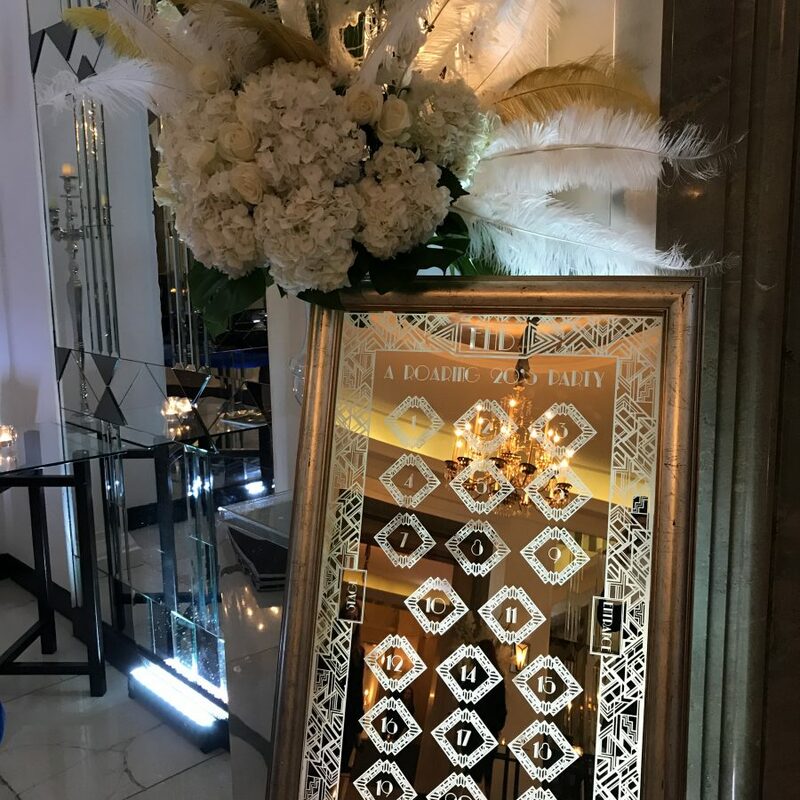 From seating plans, to table centerpieces, place names and charger plates – we not only provide all the staffing elements, furnishings and linen – but we also deliver spectacular food, equisite menu design and elegant bespoke catering. 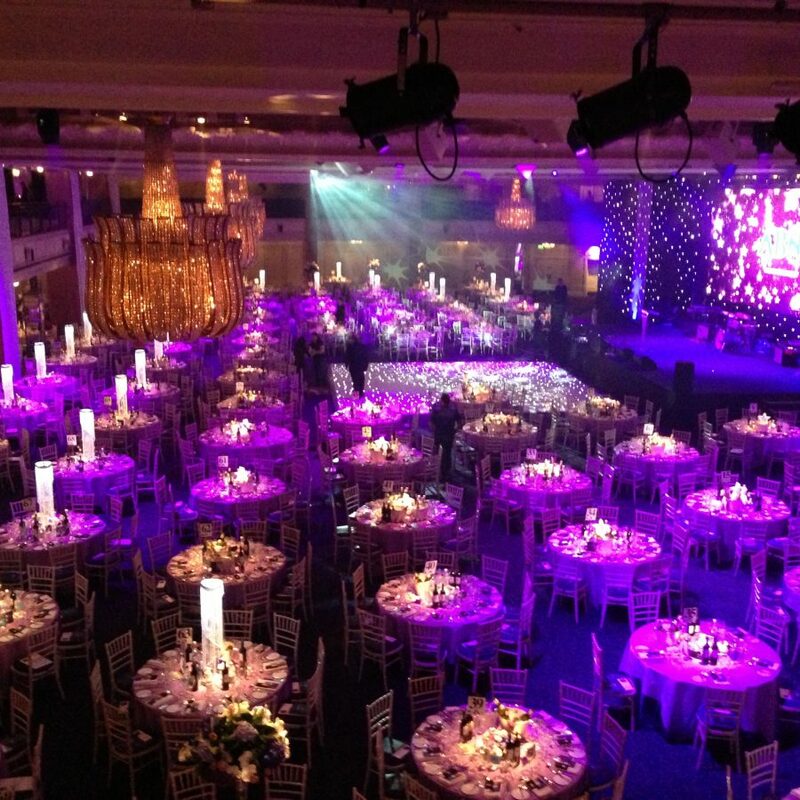 We work all of the UK and abroad in some of the most opulent and lavish venues. 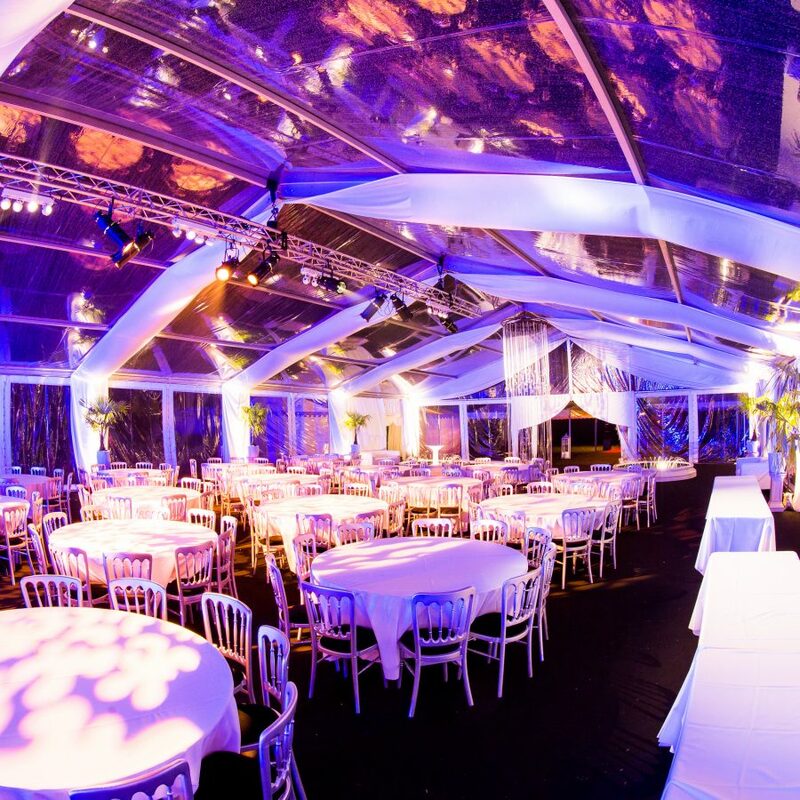 We also fabricate field kitchens in marquees and set up every element of your event, so that your banquet is a total success from start to finish. When you are looking for that little something extra….an element of ‘wow’ factor for your guests – having the meal introduced by a celebrity chef or renowned personality adds a huge amount of kudos to your function. 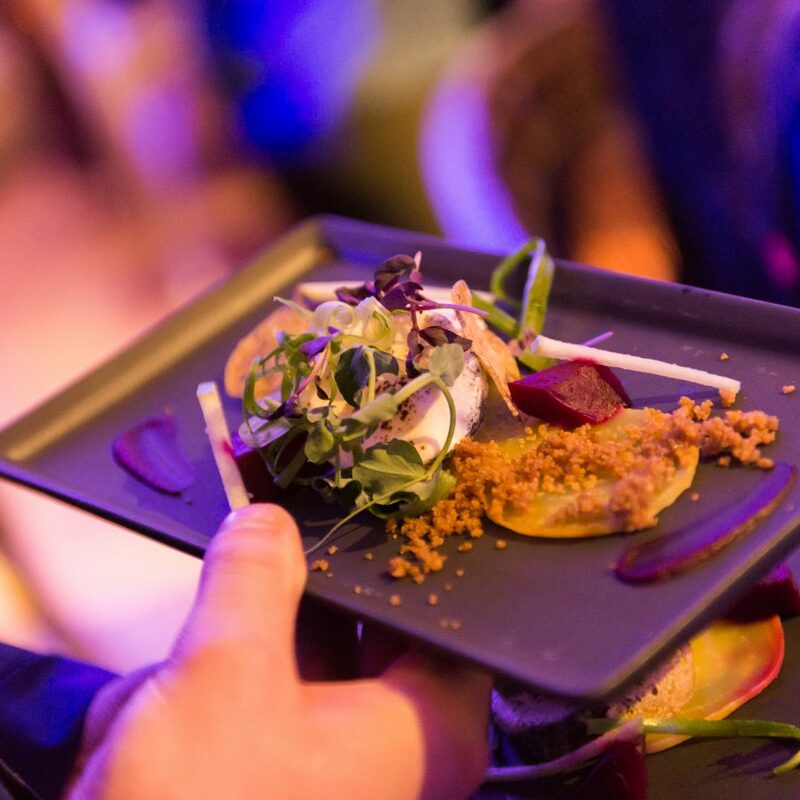 Having worked with many top celebrity chefs, we specialise in transforming their incredible menu designs to the world of bespoke event catering. 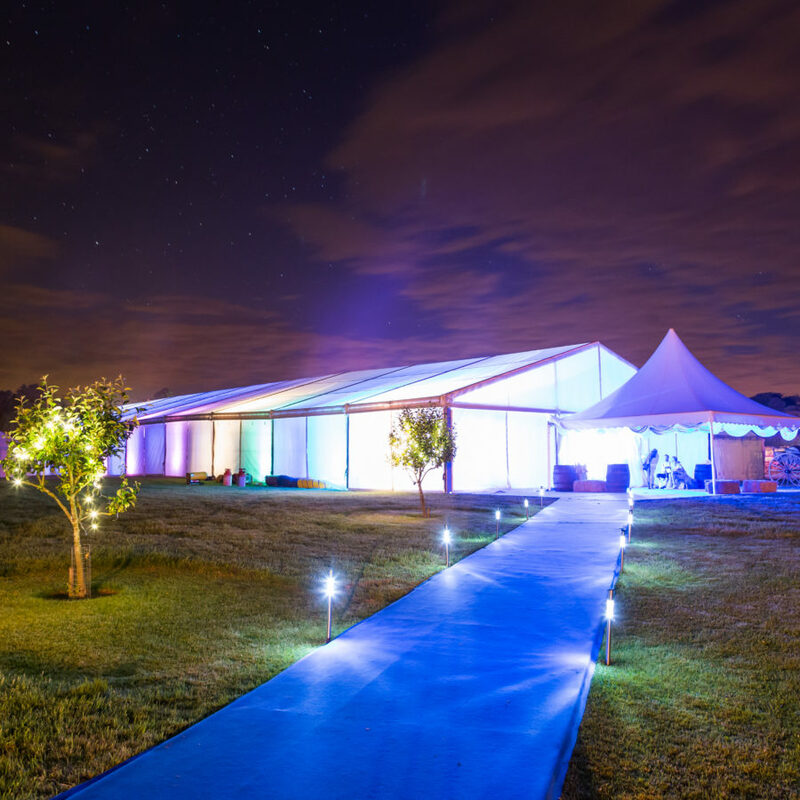 Our team of expert event professionals organise all the logistics and facilitate all the fine details to make sure your event experience is beyond spectacular.